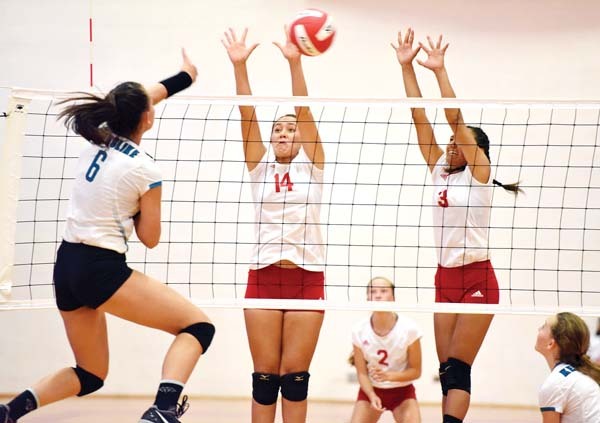 LAHAINA — Shaina Rapanot-Uyechi has played setter before, but she was never more important in the position for King Kekaulike High School than Thursday night. After Na Alii surrendered the first 12 points of the game and lost the first set with reigning Maui Interscholastic League Division I Girls Volleyball Player of the Year Kalena Vaivai on the bench with a broken foot, Rapanot-Uyechi shed her libero jersey and took over setting duties, leading King Kekaulike to a 14-25, 25-17, 25-20, 26-24 win over Lahainaluna at the Lunas’ gym. Rapanot-Uyechi did exactly that, finishing with four kills, two aces, 19 assists and 13 digs as Na Alii improved to 2-1. 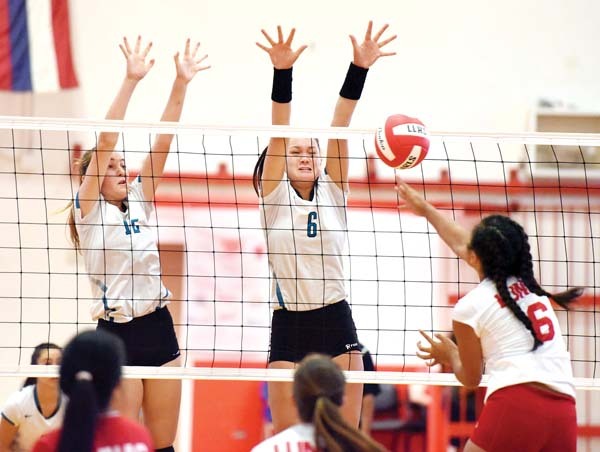 Nina Macphetridge had 16 kills, a block and nine digs for King Kekaulike, winner of the last three MIL Division I titles. Cymbree Trent had four aces, four kills and 10 digs. 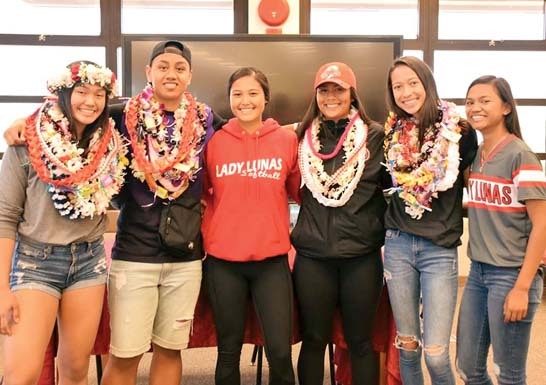 While Vaivai is weeks away from rejoining Na Alii, outside hitter Chandler Cowell, an MIL All-Star, said she could be back by next week — she has been sidelined by a shoulder injury. The Lunas (2-1) got six aces from Ashley Ganer and two kills from Taylor Ganer in their run to open the match. Three straight aces by Taylor Ganer closed out the set. 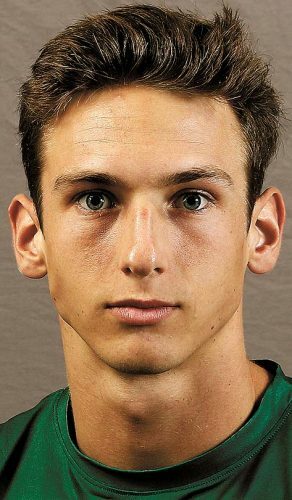 In the second set, King Ke­kaulike took a 13-6 lead on back-to-back aces by Kiana Correa. Lyric Love put down a kill in the middle to start a 6-2 run to the finish. The Lunas led 18-17 in the third set, but Na Alii responded with a 6-0 run that included three kills by Macphetridge and two aces by Trent. A second-hit kill by Rapanot-Uyechi ended it. Lahainaluna led 24-23 in the final set before a kill by Macphetridge and two errors by the Lunas. Taylor Ganer had 13 kills, Ashley Ganer finished with eight aces and Aulani Casco-DeLeon added four kills. St. Anthony vs. Maui Prep at Wailuku Gym, 10 a.m.
Molokai at Lanai, 2 p.m.
King Kekaulike at Maui High, 6 p.m.